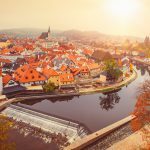 A trip to the south Bohemian town of Cesky Krumlov will definitely be a highlight of your holiday in the Czech Republic. 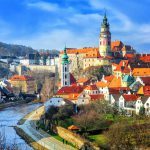 A UNESCO World Heritage site since 1992, Cesky Krumlov is one of Bohemia´s most picturesque towns, made up of elegant Renaissance style buildings housing quaint cafes, superb restaurants, and interesting shops. Along the way, you can enjoy the picturesque countryside of South Bohemia. 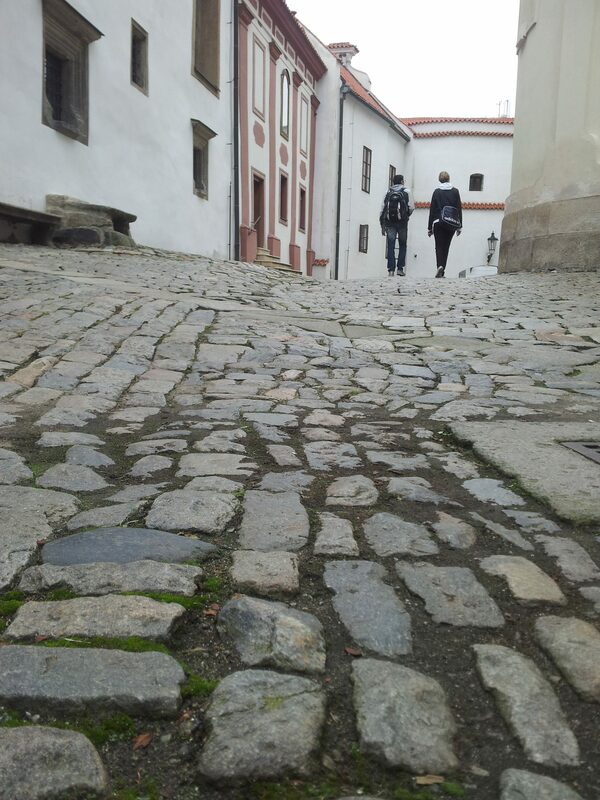 “We took a day trip from Prague to Cesky Krumlov with Private Prague Guide. We found our driver-guide Premysl to be very informative and an excellent guide. He knew the history, where to eat and shop…” Read more testimonials on our Private Prague Guide Day Tours profile at TripAdvisor.com. 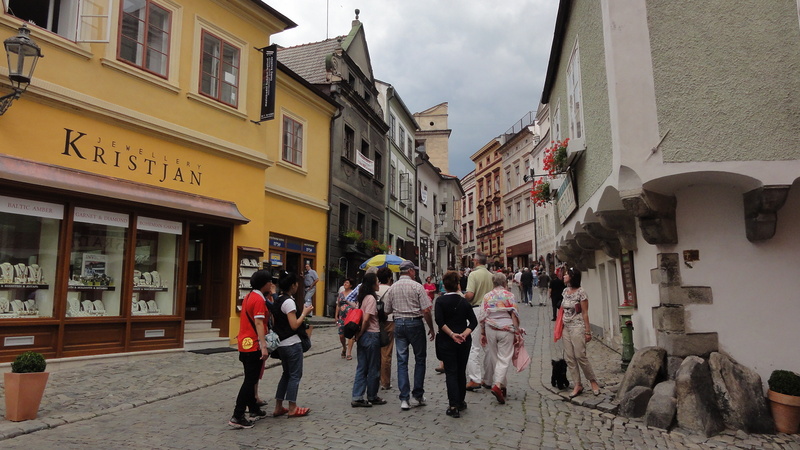 While touring the Old Town, we will eat lunch at a traditional restaurant near the Vltava River. You will have a magnificent view of the castle if you visit during the summer. In the winter we dine at a cozy, medieval- like restaurant with a fireplace, located in one of the romantic, winding streets. Do not forget to savor the local Eggenberg beer. 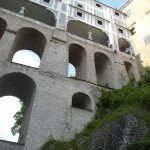 Cesky Krumlov Castle is made up of the Upper and Lower Castle. 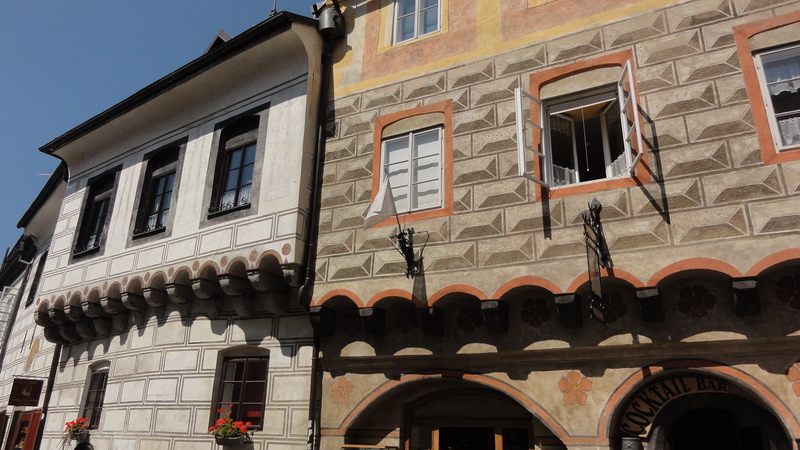 The Upper Castle is open daily from April through October except Mondays. 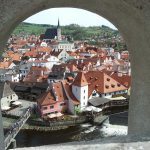 If you are in Cesky Krumlov on a Monday, do not fret – you can still visit the interiors of the Lower Castle and/or its tower. During the winter (November – March), when the Upper Castle is closed, you can still admire the interiors of the Lower Castle daily except Mondays. The castle interiors are completely closed on Mondays in winter (November-March) and during the holiday season from December 22 until January 1. 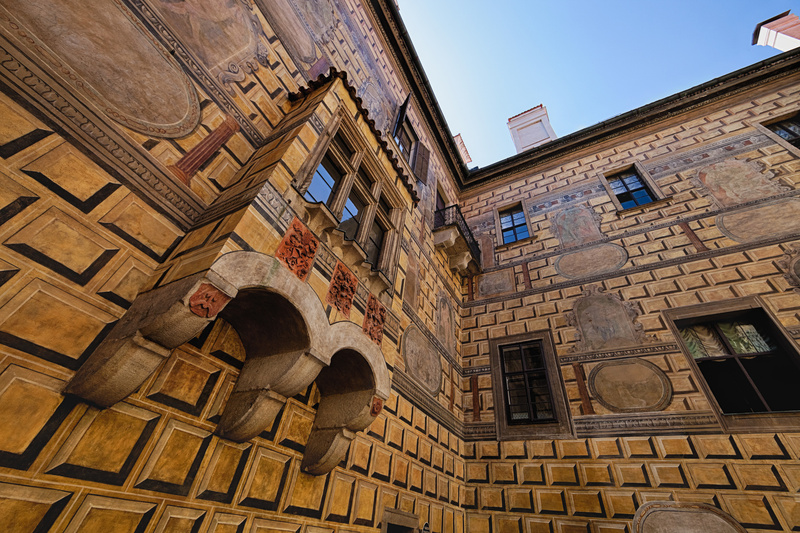 Still, you can admire the exteriors of the five courtyards of Krumlov Castle and wander around the Old Town. 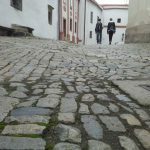 During that time we will take you to an additional UNESCO site: the preserved village of Holasovice. 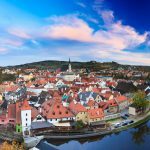 We will also make a stop in the capital of south Bohemia called Ceske Budejovice (Budweis) where you can taste the original Budweiser beer or mulled wine from the Christmas markets. So, during the holidays the tour will not be shortened. 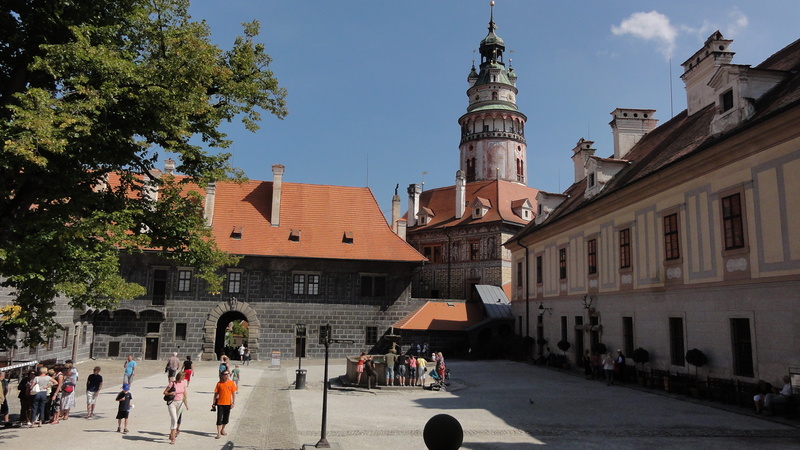 Admission fees: Upper Castle 260 CZK / person, Lower Castle (Museum): 100 CZK / person or Lower Castle + Tower: 150 CZK / person. Reduced price for students and seniors over 65. 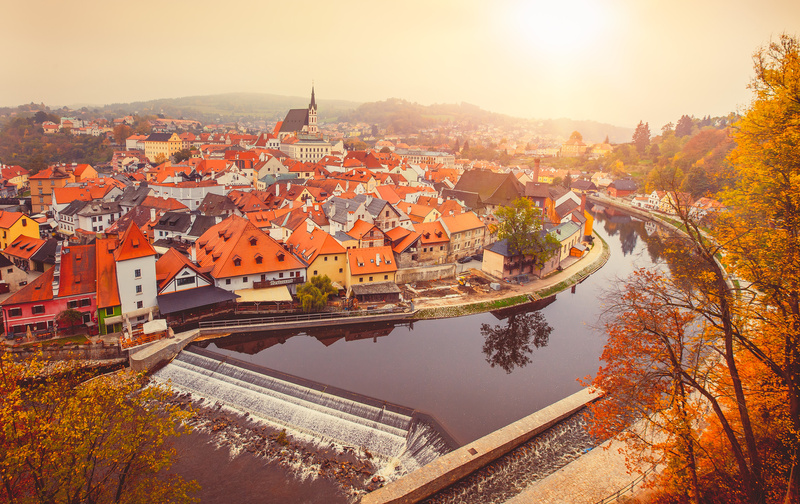 Cesky Krumlov offers many cultural activities and is the setting for hundreds of events each year. 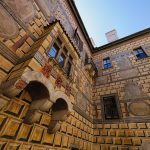 There are dozens of museums and galleries, not to mention the medieval castle complex with captivating gardens. 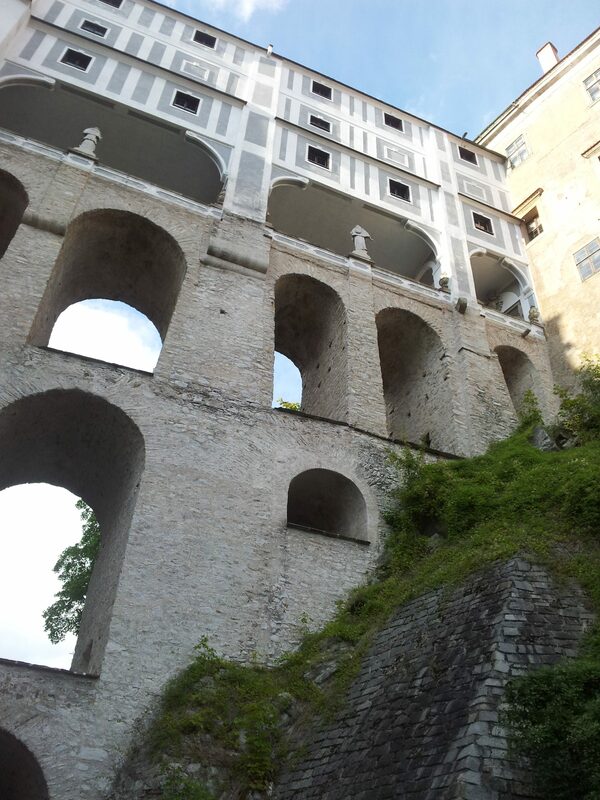 The Cesky Krumlov Castle Baroque theatre built in the 17th century is only one of the town’s theatres. There is also the 20th century Revolving Auditorium, for instance. The Five-Petalled Rose Celebrations is a three-day festival held in mid-June. 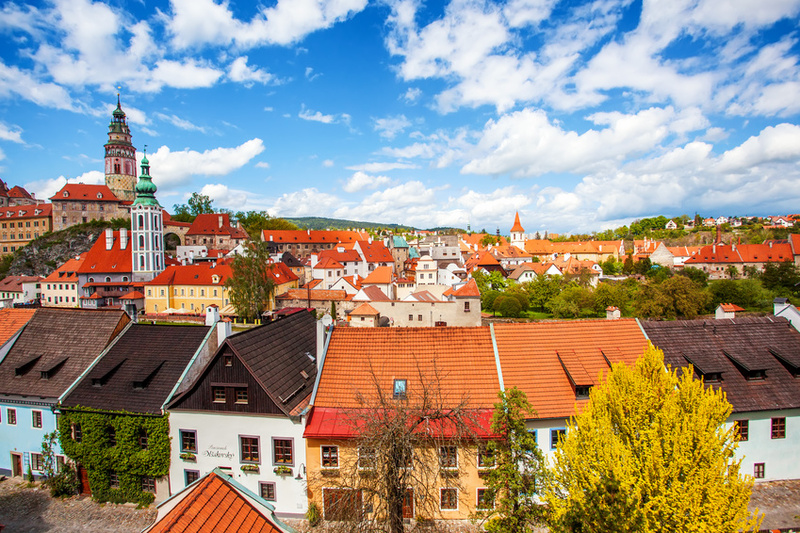 At this time Cesky Krumlov becomes a Renaissance town again. Concerts, dances, duels and theatre performances – these are just a few of the highlights of the festival. You will also see processions of noble ladies and gentleman. You will cross paths with knights and jugglers, too. 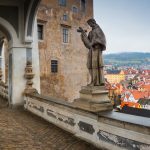 The Middle Ages awaits you in Cesky Krumlov in mid-June! 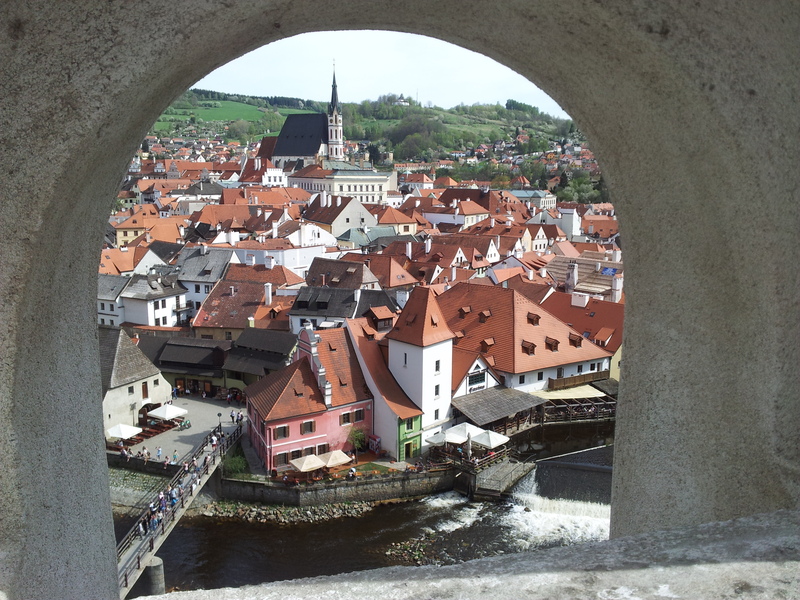 If you wish, we can also visit other sights on the way to/from Cesky Krumlov. 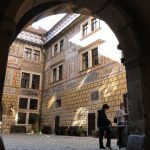 Take in the atmosphere of the historical square in Ceske Budejovice, the capital of south Bohemia founded in 1265, where you can taste the original Czech Budewiser beer. 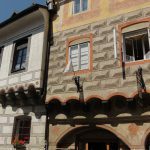 It is also possible to admire the remarkably preserved village of Holasovice or to visit Hluboka Chateau (surcharge), one of the most remarkable chateaus in the country. 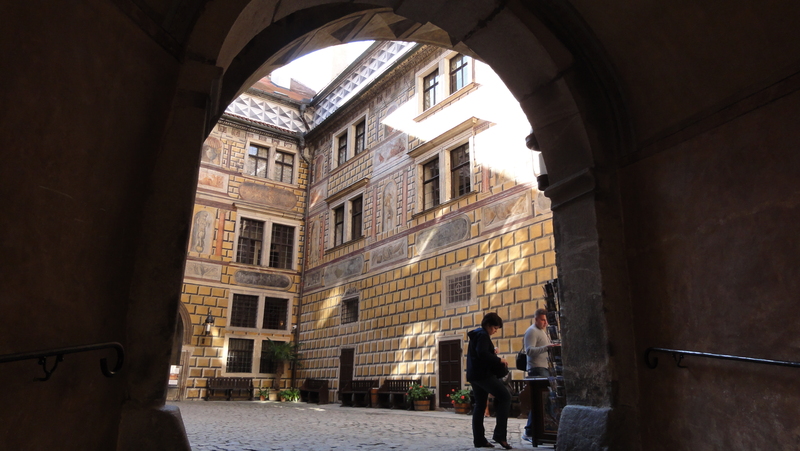 Once back in Prague, we also recommend your our highly rated Prague tours. 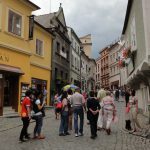 If you want to explore more sights in one day, you can combine the visit to Cesky Krumlov with another UNESCO site: Kutna Hora and Bone Church. Additional Info We will stop for lunch at a traditional Czech restaurant. This will be the best time to ask our tour guide about cultural life, dining venues, where to change your money, etc.